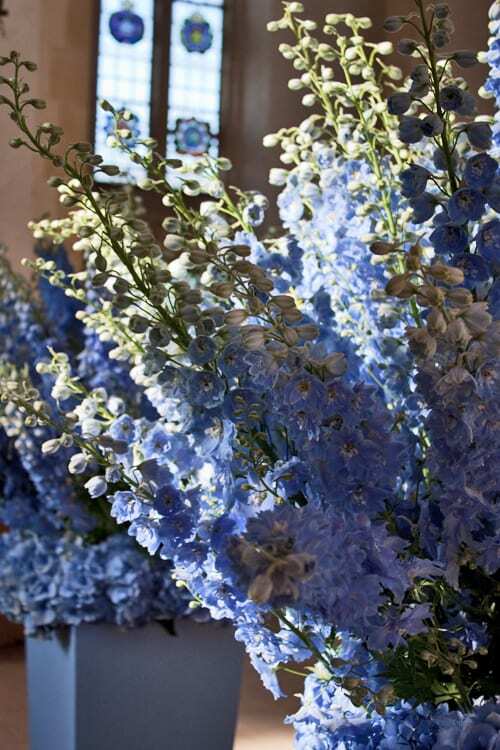 The last few weeks have been ‘flower heaven’ for me…starting with the RHS Chelsea Flower Show and then last night, I went to the Preview Evening of the Guildford Cathedral Flower Gala. 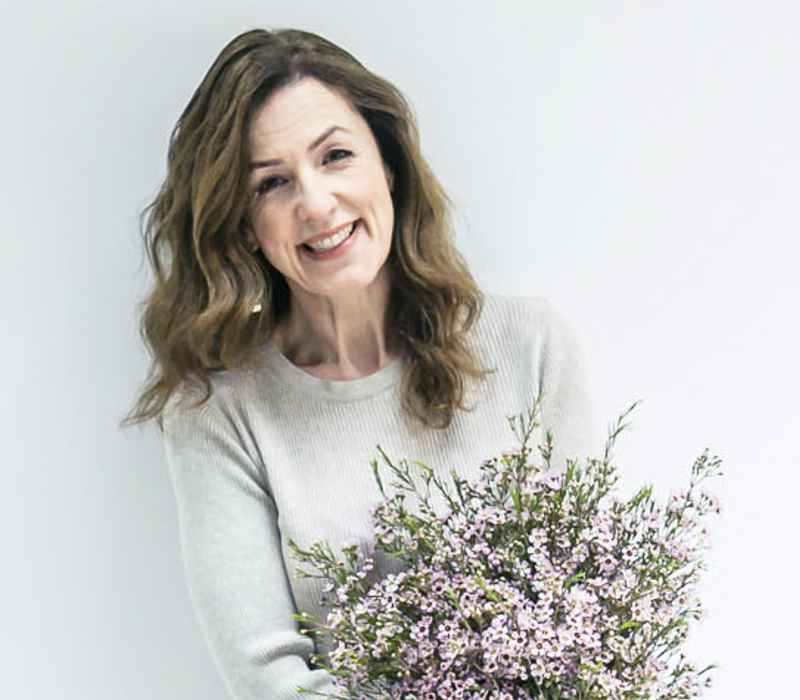 Paula Pryke has designed this three day event which opens today. 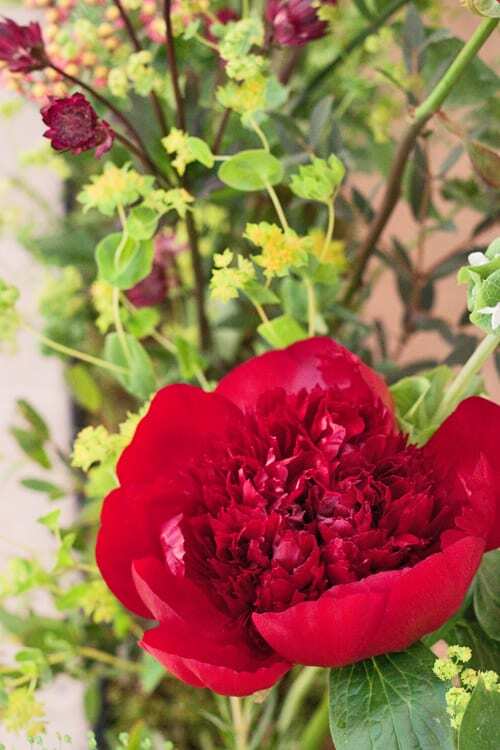 She has led a team of flower arrangers and designers to make over fifty beautiful floral creations. 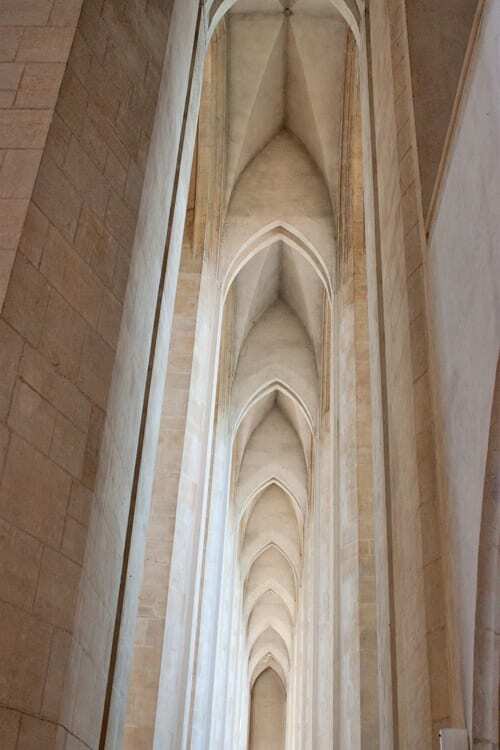 The cathedral has been completely transformed and acts as the perfect backdrop to the arrangements. HRH The Royal Countess of Wessex was at the Preview Evening last night. 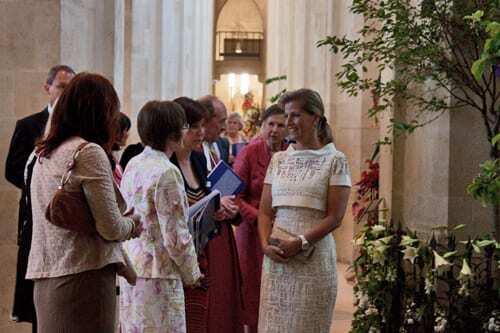 And here she is pictured below with Events Director Caroline Simcox and some of the flower arrangers. 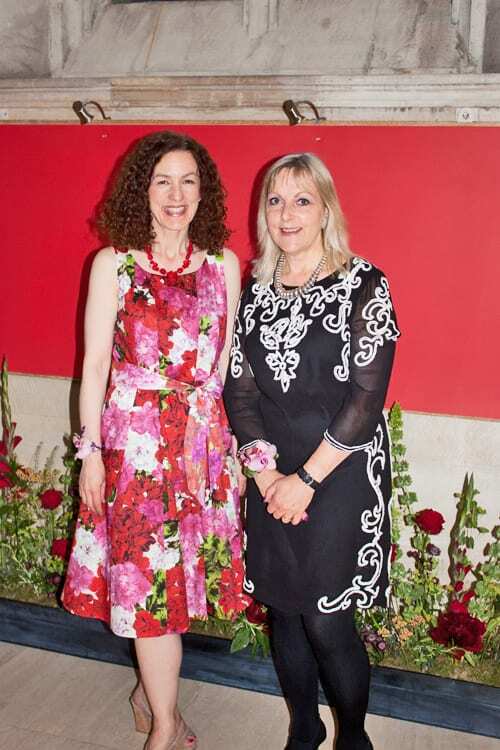 Thank you so much to Phase Eight for the kind loan of the Geranium Print Fit & Flare Dress…for which I received lots of compliments! I had such a wonderful evening and it was lovely to catch up with Paula and her team, Robbie Honey, Chris and Anna from Quince and meet Katie from Love from Katie (who very kindly took the photo of Paula and I). 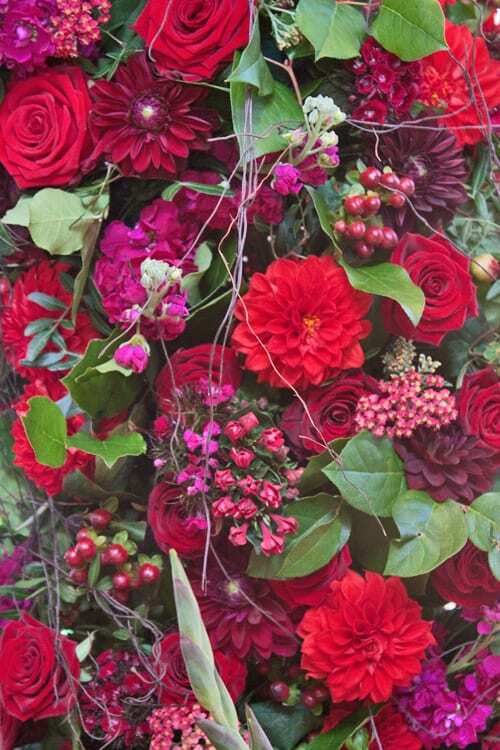 The Guildford Cathedral Flower Gala is taking place from today until Saturday, with floristry demonstrations by Robbie Honey, Shane Connolly and Joe Massie. Tickets for the gala and the demonstrations are available on the door. 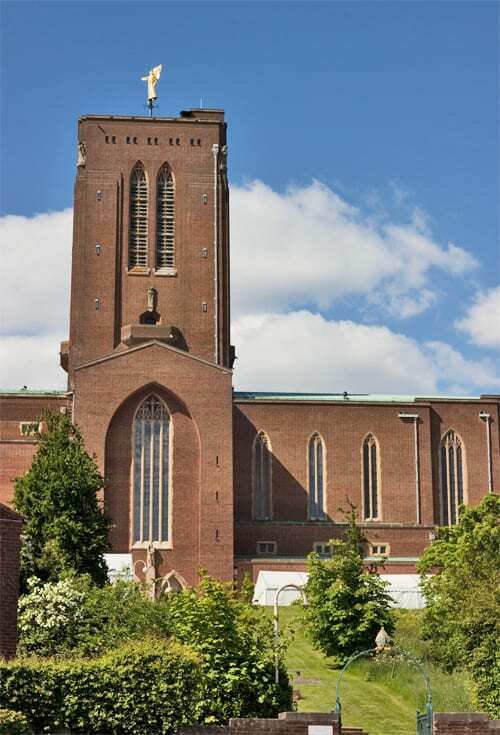 For more information, please visit the Guildford Cathedral website. 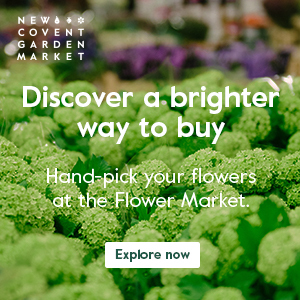 So, if you’re looking for floral inspiration, why not come along?